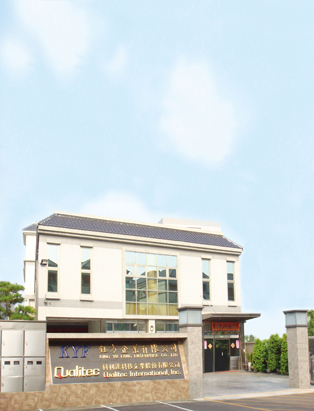 King Yu Fang Enterprise Co., Ltd.
King Yu Fang Enterprise Co., Ltd. was established in 1987. We began primarily with the sales of Japanese NT and Kyushu brand mechanical parts, precision milling tools and mill fixtures. To meet the needs of the marketplace, we formed a machine department to manufacture foreign OEM precision components and test equipments. Facing the different levels of needs of national and international clients, YuFang Enterprises will maintain flexible mechanical systems and appropriate adjustments to achieve, in quality and spiritually, the highest level of satisfaction in our customers.